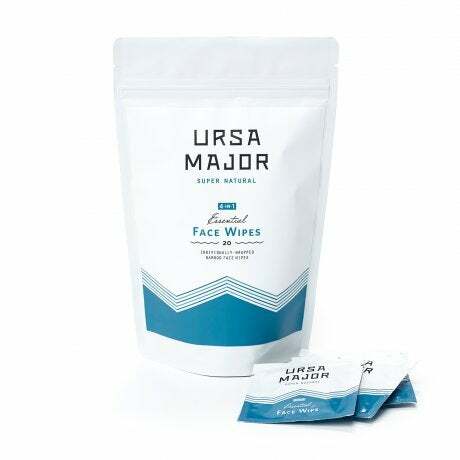 Cleansing wipes — this sub category has been around for sometime now, and Ursa Major was the first mover here in terms of brands we carried, but cleansing wipes are really starting to take off with more and more brands creating either face wipes, body wipes, or a hybrid of the two. Positioned as a perfect on-the-go item for when you're traveling, camping, or running to happy hour after a long day at work, wipes are certainly taking more of a center stage position in the grooming category. Oars + Alps Cooling Face + Body Wipes New! 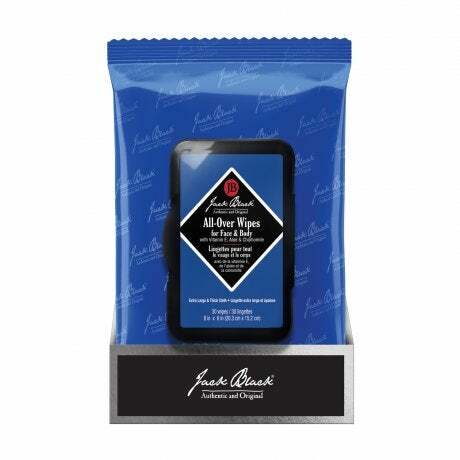 Jack Black All-Over Wipes for Face & Body Biggest cleansing wipe in the game! Phytocannabinoids, which are naturally-derived from the hemp plant. Perricone MD CBx for Men Super Clean Face Wash has powerful ingredient which delivers potent antioxidant benefits to help stressed, oil-prone skin feel soothed, healthy and refreshed. Oil in moisturizers: Guys and gals who have sensitive and/or combination skin should make sure to avoid moisturizers with any types of oils in them. Especially during the hotter months when everyone is focused on SPF, oily moisturizers can lead to break outs and distressed skin. Jack Black Sun Guard Sunscreen SPF 45 Oil-Free & Very Water Resistant is the perfect product anyone can use to keep the skin hydrated, protected from UV rays, and away from break outs. Our hottest seasonal product year in and year out, this talc-based formula works in your shoes, on your chest, on your hands, on the back of your neck, and of course in the nether regions. A step up from gold bond, Balla is our #1 summer favorite. 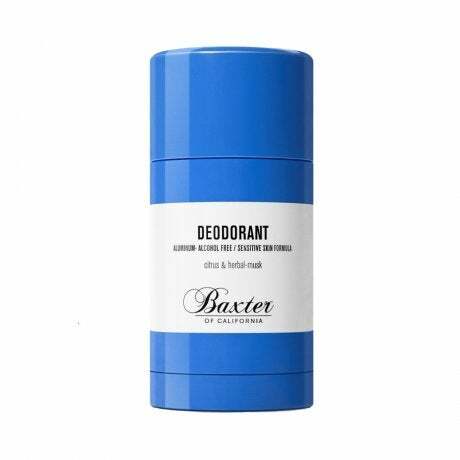 This is an incredible aluminum-free deodorant that everyone loves. In fact, about 25% of our sales for this product come from women! So it truly is a unisex product from a functional/scent standpoint. I'm really excited to get these in the hands of our guys as they're going to love them. With Arctic Blue ice crystals to cool you down and exfoliate, caffeine to soothe puffy, tired skin, menthol to energize and refresh. We predict this is going to be an immediate best-seller for us. I love this kit because it gives someone really the three essential products you need to care for your skin day in and day out. SPF moisturizer in the morning, effective face wash at the end of the day to clean of the grime of one's hustle, and then a serum with retinol in it to be worn overnight, helping to rebuild the skin and fight aging. Call it allergies, call it warmer weather = longer happy hours. Regardless of what it is, this product can be a savior as it relates to awakening and refreshing the eyes in the morning. A solid product all year round, but we tend to see a spike as it gets warmer out, due to people playing and working a little harder. hims, a brand that focuses on addressing and treating common men’s health issues such as hair loss, erectile dysfunction, and acne debuted online in November 2017. However, they're far from done. In fact, they have a ton of exciting products in the pipeline that we are very excited to exclusively partner with them on. We currently carry the hims DHT Blocker Shampoo and multivitamin gummy, and they'll soon be heading into the skincare department come late summer. 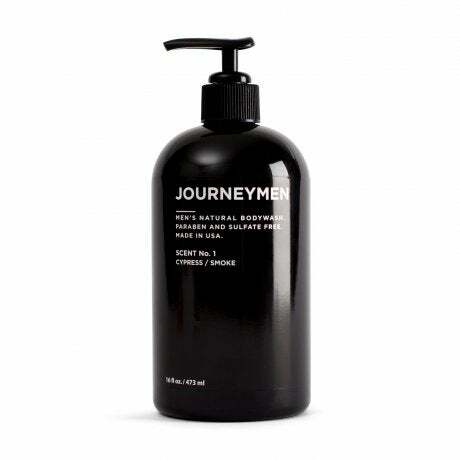 Journeymen will be launching their first ever face wash with us exclusively in early summer. Paraben and sulfate free, this simply, effective face wash is going to be a perfect complement to what the brand already produces and stands for. A new brand we're very excited to launch is called Pilot Men's Grooming. We'll be launching their charcoal facial cleanser and feel good moisturizer. A small brand with an amazing all-natural story, they've received some amazing press on their cleanser and we're excited to partner with them and get samples of this product out to our subscriber population. Subscribe to BirchboxMan today and get two grooming boxes for the price of one. Use code 2FOR1 at checkout. Valid for new subscribers only. While supplies last.